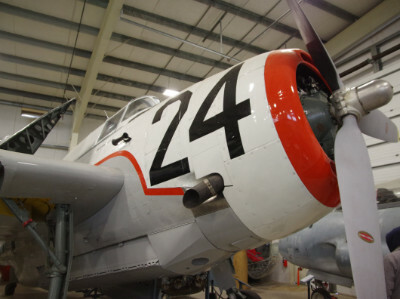 The Grumman Avenger was designed as a torpedo bomber for the US Navy during World War II. It was flown by many air arms during the war and carried on until the late 1950s. 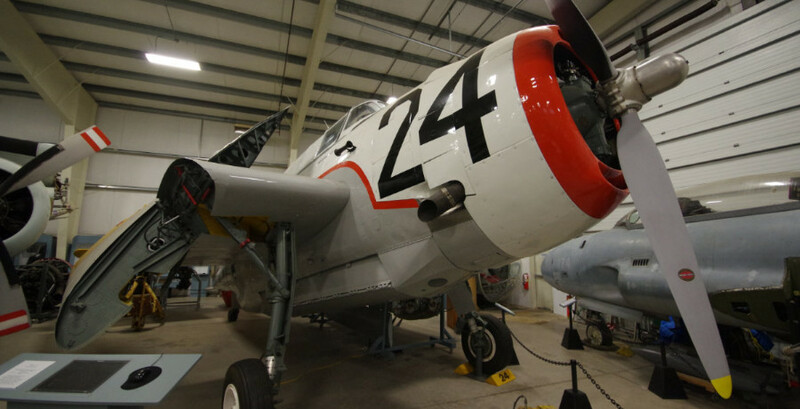 The Museum’s Avenger was originally built for the US Navy and was also used by the Canadian Navy. 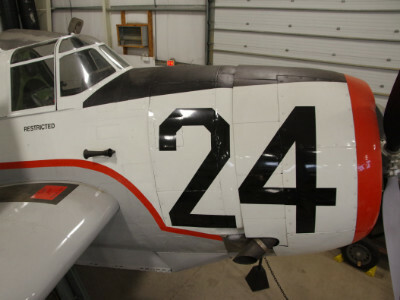 After its military career, it became a spray plane for use in fighting forest fires and the Spruce Bud Worm spray program. In 1975, shortly after take-off, the plane lost power and crashed in the bush, luckily the pilot walked away with only minor injuries. 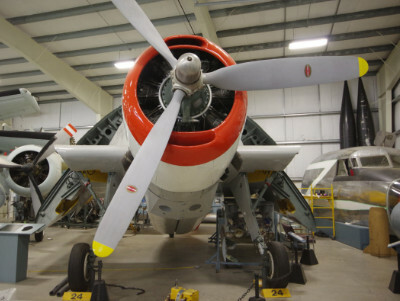 In 1997 the Museum recovered the Avenger from the crash site and moved it to Fredericton, New Brunswick. There over a course of the next 9 years, Museum members restored it to like-new condition and upon completion transported it by truck to Halifax.